Rohnert Park, CA, November 23, 2018	(Newswire.com) - During the holidays consumers are bombarded by advertisements for this season’s holiday shopping. At the top of the list, Black Friday. But with all those rampant Black Friday sales nearly behind us, it is time to look ahead at Saturday and what Small Business Saturday (SBS) is all about. During this time of year, people may find it difficult to juggle paying off student loans and affording those holiday essentials. 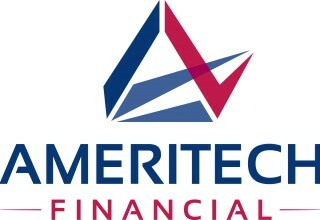 For those who find themselves struggling to keep up with their student loan debt during the holidays and beyond, Ameritech Financial is a document preparation company that assists federal student loan borrowers with applications for income-driven repayment plans (IDRs) offered by the Department of Education. 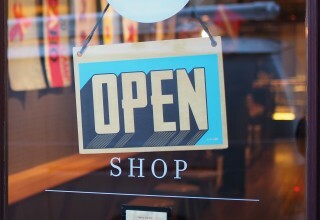 Small Business Saturday is held to promote shopping local and buying local. 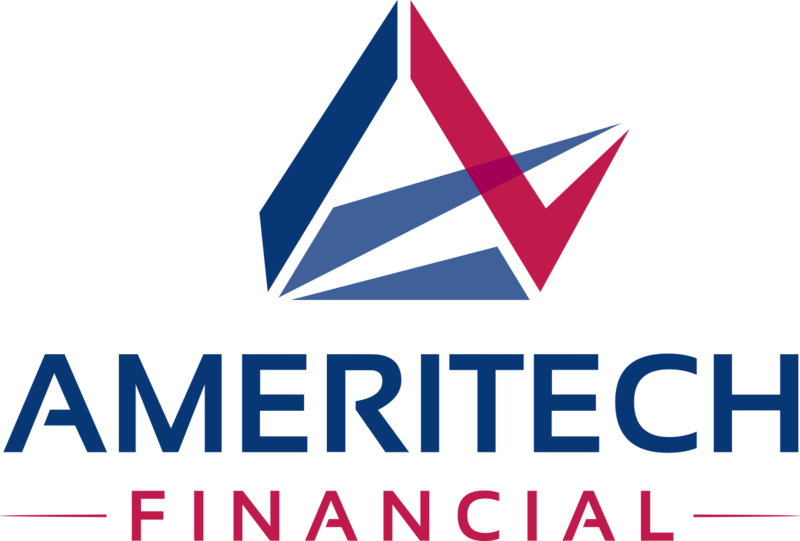 “Shopping local is good for the local economy and our local small business owners,” said Tom Knickerbocker, Executive Vice President of Ameritech Financial. “But it can be more expensive and make student loan borrowers hesitate.” By participating in Small Business Saturday, individuals are helping bolster the local economy, and in effect their whole community. While being able to zip over to the department store or gaze at the aisles and aisles of gifts can be easy, being able to support local businesses is exactly what the holidays are all about. One of the best ways to help is by just going out and finding small businesses in the local community. If there is a store that is new in the area, now is the chance to see what they have to offer. 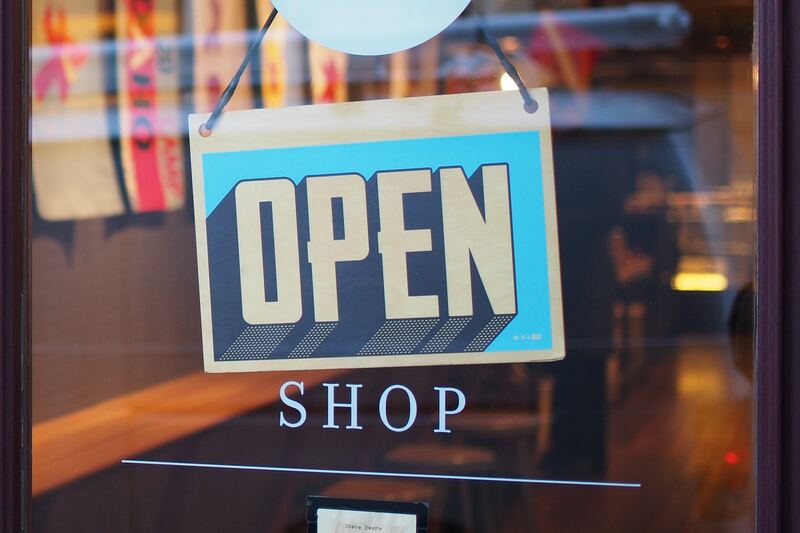 Shopping local can also be a unique experience, as products may not be found anywhere else. Thinking of getting something more individualized for gift recipients this year? Think about shopping local. If high student loan payments get in the way of shopping local, borrowers with federal loans may consider federal IDRs that can reduce payments to 10 to 15 percent of discretionary income and end in forgiveness after 20 to 25 years of enrollment.